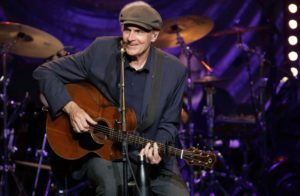 James Taylor leads Tanglewood’s Popular Artists schedule for the 2018 season, along with Stephen Stills, Judy Collins, Roger Daltry, Steve Martin, Martin Short, Bela Fleck, and others. 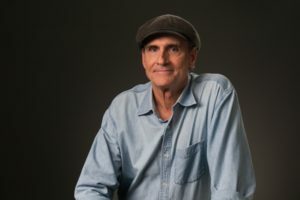 Taylor Swift will be JAmes Taylor’s guest on his July 2 Tanglewood concert. Ms. 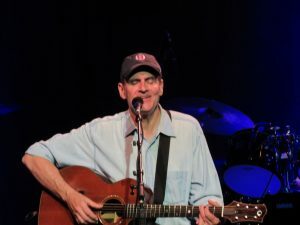 Swift, named after James Taylor, was the Country Music Association’s 2011 Entertainer of the Year as well as the American Music Award’s Artist of the Year. Tanglewood schedule for the week before the BSO opens its 75th season, June 22-July 5, 2012 features Yo-Yo Ma and his Silk Road Ensemble, June 22 and 24; Diana Krall returns to Tanglewood June 23; Mark Morris Dance Group performs June 28 & 29; A Prairie Home Companion, with Garrison Keillor broadcasts live from the Shed on June 30; and James Taylor plays concerts on July 2, 3, and 4th.